The Spirit Of God lives in You! I’ve heard that people react or respond in a certain way because of circustances and situations. In reality, shouldn’t your actions and deeds mirror the one who is in you? 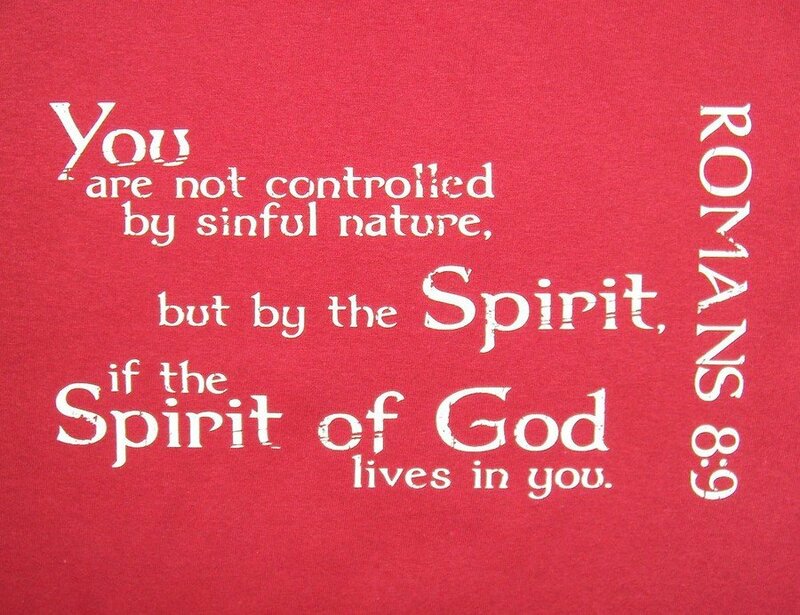 I mean, if the Spirit of God lives within you, you are no longer controlled by the sinful nature but rather by the spirit. 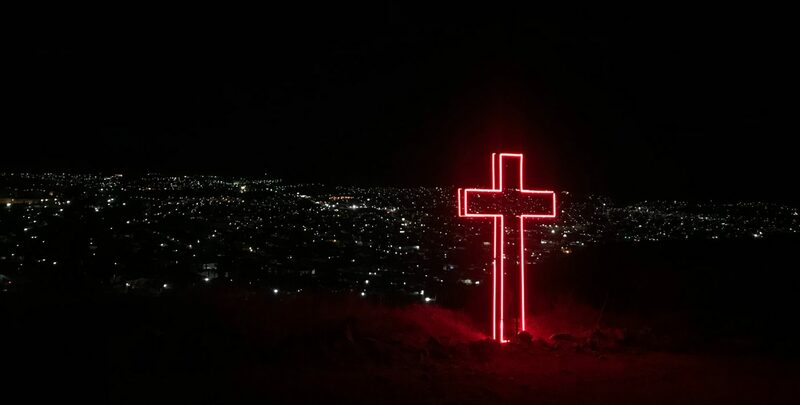 Its almost like you’ve died to sin and begun a new life with Jesus. In that case, you can’t carry on an existence which is controlled by the desires of your flesh, right? We were infact, slaves to sin, and now, we have a different spirit inside of us; the Spirit of God. It isnt a hostile takeover. It isnt that we’re slaves to another master. Once the Spirit of God of comes to live in you, you will never again have to live in fear. It goes to show that you have received ‘sonship’! Thats right! Now, we’re co-heirs with Christ and we’re the children of God. Even though we have our share of problems, there’s going to come a day when we will share in His glory too! Previous The Unified Body Of Christ! ?